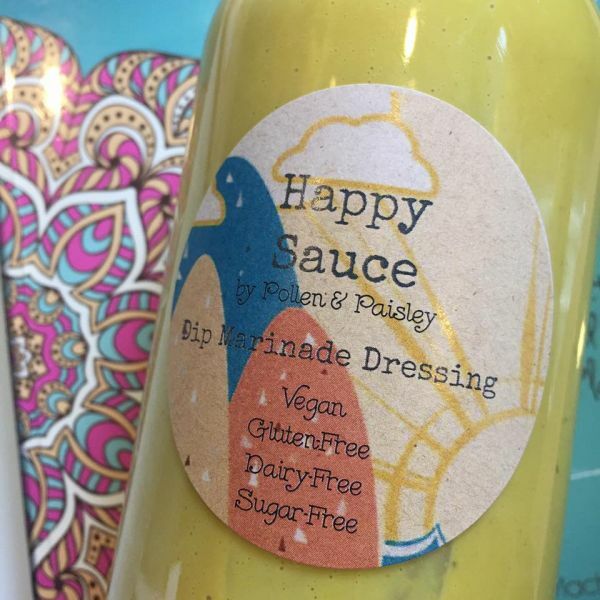 Healthy, vegan, gluten-free & sugar-free salad dressing/dip/marinade. 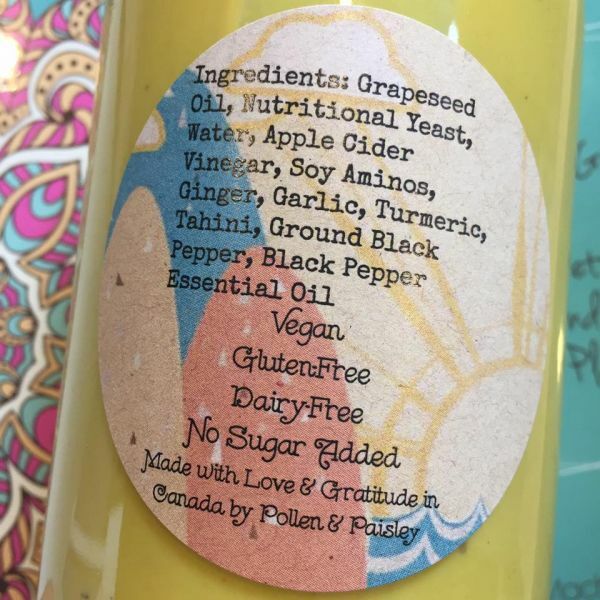 Ingredients listed in photo. $20 per liter.